How does a fluid bed dryer work? A continuous fluid-bed system is a machine in which a continuous flow of “wet” powder, granular or flakes material is conveyed over a perforated bed. Hot drying air is blown through the holes of a perforated plate. 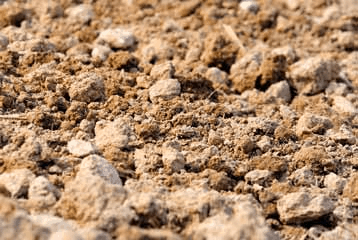 The wet solids are lifted from the bottom and causes the solids to behave as a fluid. 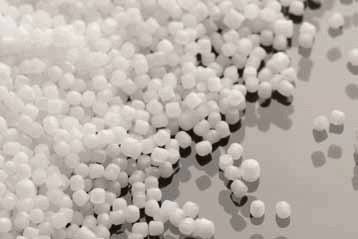 The air velocity is adjusted to keep the moving layer of material fluidized. Conveying of the product is achieved by means of a low-frequency, high amplitude shaker mechanism. The “Shaking” motion plug flow of the Tema fluid bed, allows first-in, first-out drying of products and well-mixed fluidization, which covers the entire spectrum and is able to accurately control the spread of residence time. TEMA Process B.V. manufactures continuous and batch fluid beds. Batch fluid beds are used when products integrity is required for example in the pharma industry or for small quantities of product. 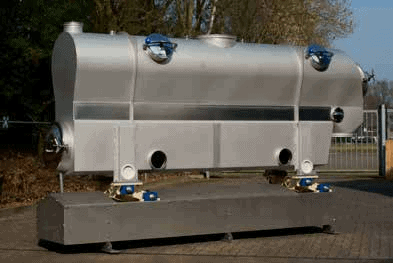 Continuous dryers / coolers can be delivered in static or dynamic (shaking, vibrating) fluid beds. Static fluid bed can be delivered with or without submerged heat exchangers. 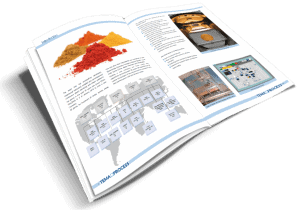 A fluid bed is an effective unit to thermally treat powders, crystalline products, pelletized or extruded materials. High heat and mass transfer are obtained as a result of the intimate contact between fluidizing air and product. units for continuous operation and suitable for sticky materials with a wide particle size distribution. The shaking motion improves the fluidization and transport of any material within the fluid bed. Drying gas temperature up to 750 °C and product temperatures up to 400 °C are achieved. 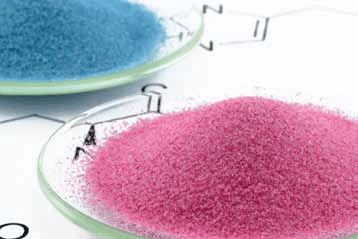 units in continuous and batch type for more uniform materials that do not tend to agglomerate. It is possible to install submerged heat exchangers in a deep static bed. 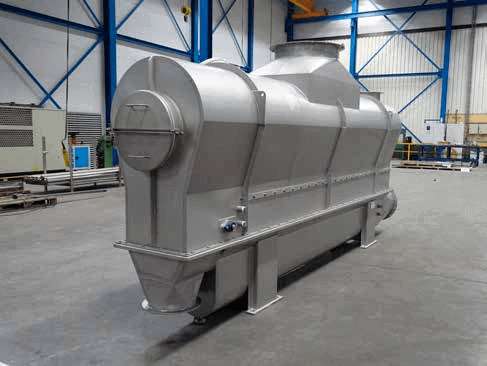 With submerged heat exchangers energy input is both from the fluidizing air as well as from the heat exchangers reducing the size of the equipment and limiting the exhaust air volume. Are you interested in Fluid bed dryers or can we help you by contacting you over phone or e-mail? please leave your contact information, one of our specialists will call you back tell you everything you need to know about Fluid bed dryers. 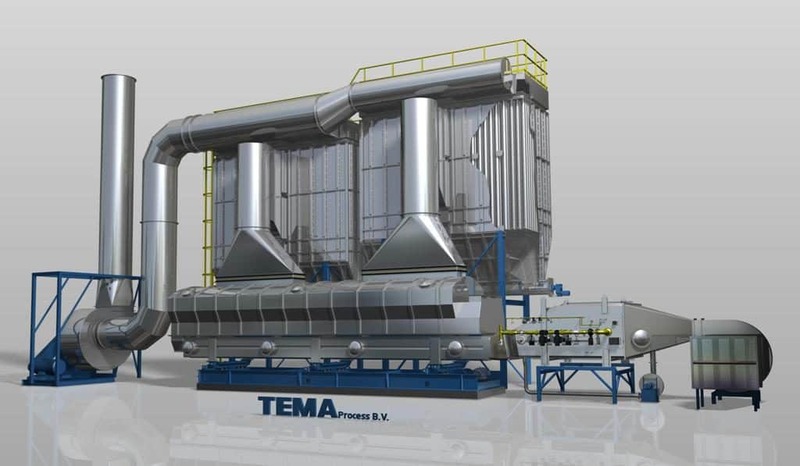 The TEMA fluid bed systems can be used for all kind of thermal processes like : Drying, cooling, calcining, sterilizing, baking, puffing, roasting, cooking, blanching, steam stripping etc. Fluid bed systems are used for a wide variety of food and feed ingredients, hygienic design as requested in this industry with gentle and even drying to preserve the quality of the materials. Special executions with CIP, GMP design, increased residence time, operating with low oxygen levels are available. The systems are used for drying, cooling, roasting, expanding, removal of solvents, cooking, decontamination, deactivating, etc. 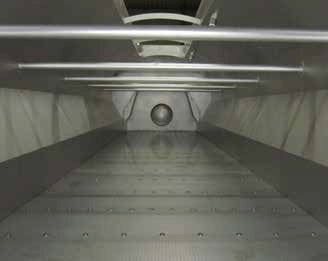 In the chemical industry fluid bed dryers are used to dry all kinds of crystalline materials, powders, extrudates, etc. Special care is taken to select the correct material of construction, minimize effluent to the environment, reduce energy consumption. Systems are used for drying, cooling, removal of solvents, chemical reactions, etc. 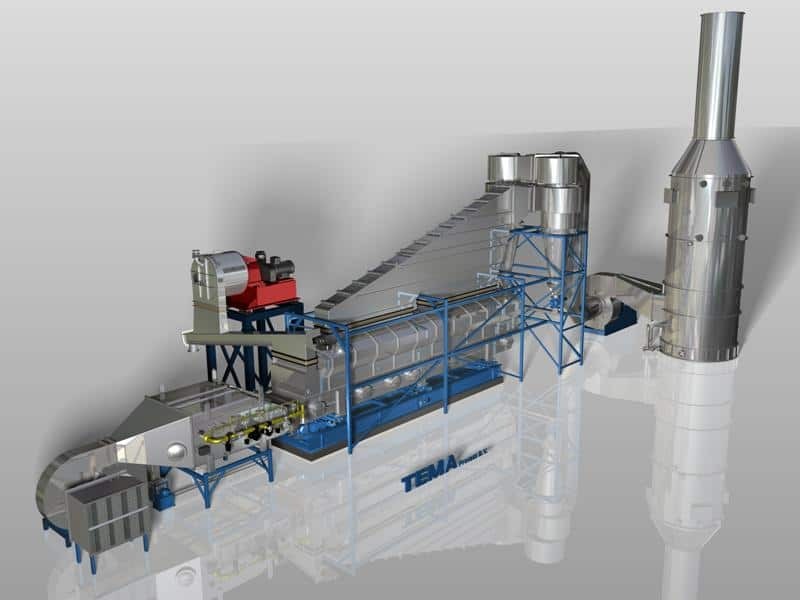 In the biomass and waste industry fluid bed dryers are used to dry biomass materials and solid waste materials, sludges and slurries, in order to increase the heating value for biomass and alternative fuels and reduce the volume. 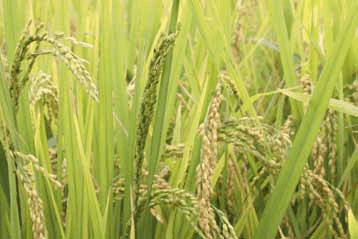 Drying takes normally place at lower temperatures between 100 – 200 gr. C by use of waste heat from CHP or boilers. Are you interested in Fluid bed dryers?